We can store your files for color copies in our secure, SSL encrypted, cloud-based digital center for later use. Otherwise, you can email a copy to yourself; either way, the copy and print files that we store for you are ready for future use. 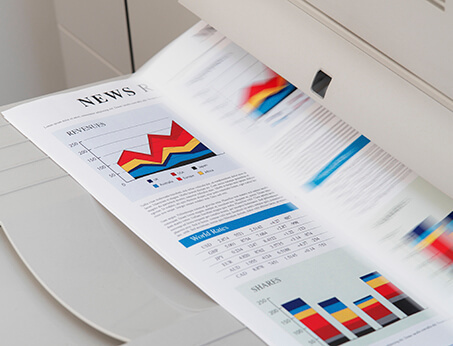 Print them on demand yourself any time you desire, or request more full color copies from us later.